 The Texas A&M University-Kingsville Foundation Board is happy to announce the addition of both James McAllen Jr. and John “Mike” Howard ’95 shortly following the previous additions of Jackie Collins ’72 and Iris “Chip” Berthelot ’82 in 2018. McAllen joins the Board with an extensive family history in the ranching business. He comes from a multi-generational family of ranchers and is a descendant of Don Jose Manuel Gomez, who received the Santa Anita land grant. The land received in that grant is known today as McAllen Ranch, and it is one of the largest family-owned working ranches in the Rio Grande Valley. He is married to his wife, Katherine Moore, who serves as a professor of art at the University of Texas Rio Grande Valley. Howard joins the Board with a rich history of work with midstream companies, having served for over 20 years in the industry. He is also the co-founder of Howard Energy Partners, LLC, which deployed a 200-mile pipeline project through South Texas to Monterrey, Mexico. He was honored for his successful career by being co-named Central Texas Entrepreneur of the Year in 2017. He is married to his wife, Meredith, who owns M2H Communications, and has three children. The Board also welcomed its two newest trustees: Sandra Brown ’87 and Thomas V. Shockley III ’67. Brown is no stranger to the A&M System, having previously served as the Vice President for Finance and Administration at Texas A&M University-Kingsville and later being hired as a Comptroller for the Texas A&M System at College Station. She ultimately retired from that latter position. Brown also served for many years on the Javelina Club Board. She is married to her husband, Thomas Brown Jr.
Shockley has a solidified service to the university, as he was named a Texas A&M University-Kingsville Distinguished Alumnus in 2000 and was also inducted into the Javelina Engineering Hall of Fame in 2016. He held a successful career in the electric utility industry, most recently serving as Chief Executive Officer of El Paso Electric Company from 2012 until his retirement in 2015. Shockley is married to his wife, Dorothy, who graduated from Texas A&I University in 1967. Finally, we wish to acknowledge the dedicated service of Jean-Claire Turcotte ’58, ’85, and Richard Ritchie ’77 with their departure from the Foundation Board. Turcotte’s service to the university’s foundation began in 2007, and she also continues to serve on the Board of Directors for the J.E. Conner Museum. Ritchie has served the university’s foundation since 2005 and also served as a Javelina Club Board Member from 2016-2018. Their commitment is greatly valued, and we are grateful for their steadfast effort over the years in support of the university.